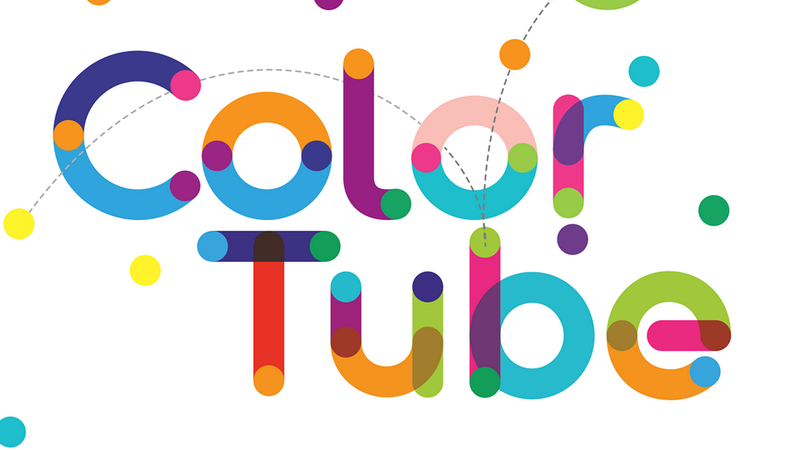 Introducing a new selection of creative fonts designed in outline style. 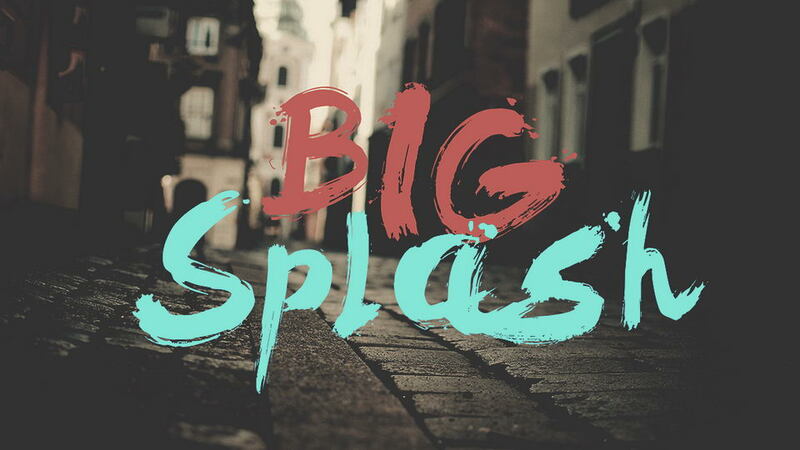 These fonts work great for display purposes like logotypes and branding, headlines, sports and fashion, presentations and other creative artworks. And they are free for personal and commercial use. 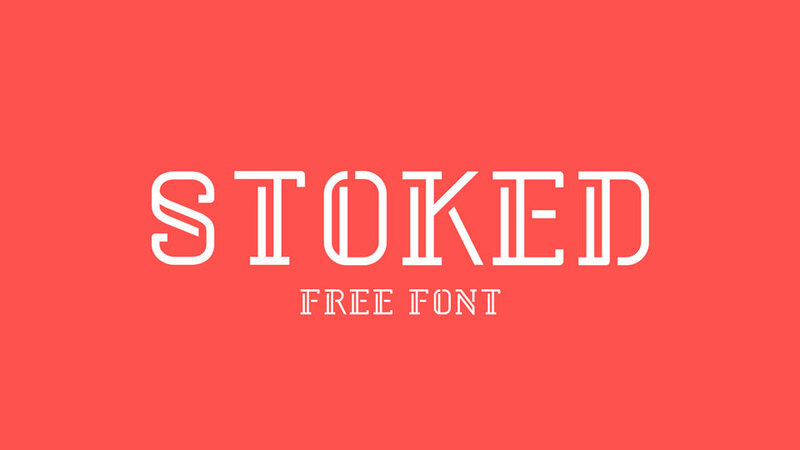 Stoked is a display typeface rescued with love from a rejected 5 custom letters logo. 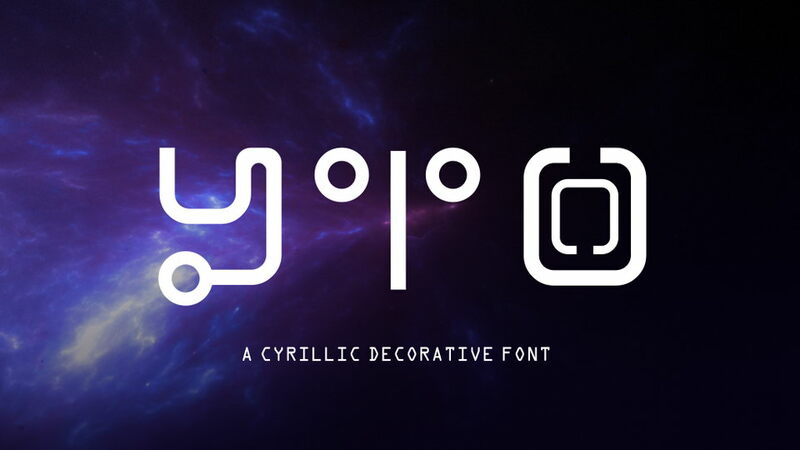 This font contains all caps lettes, numbers and symbols and perfectly suits for headlines, posters, signage, logos, badges and other creative designs. 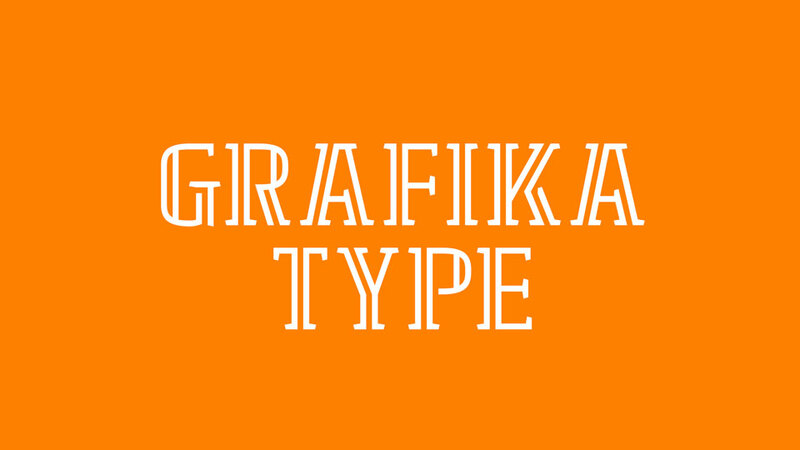 Grafika Type is a free creative outlined font. 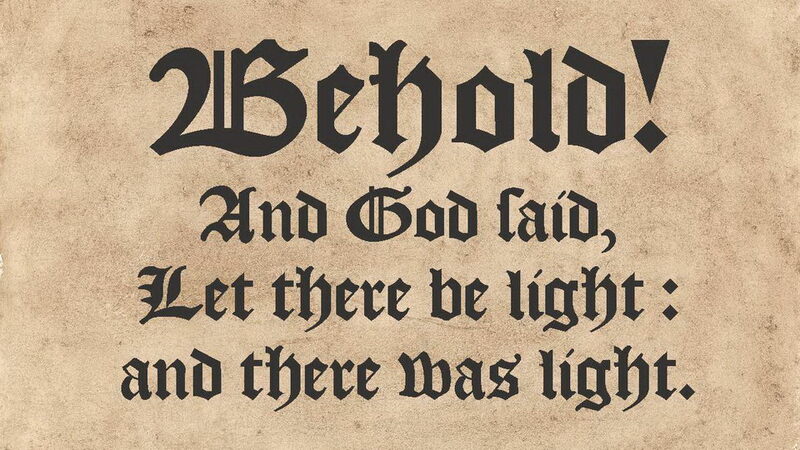 It contains uppercase and lowercase letters, numebers and symbols. 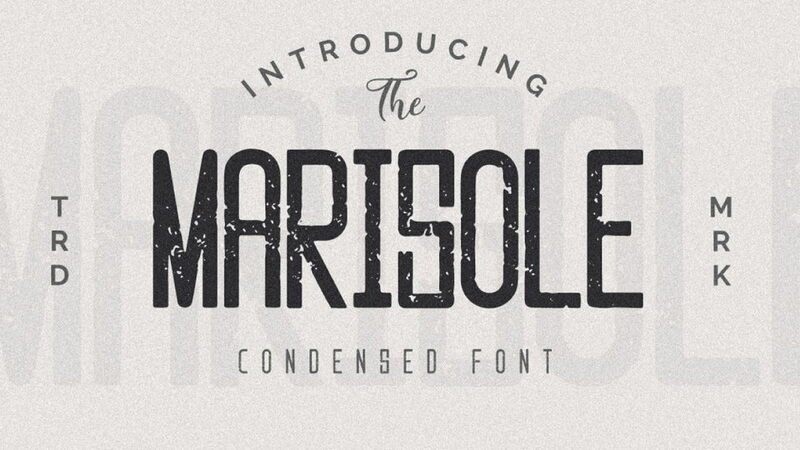 This font is great for logos, branding, creative typographic projects, merchandise and more. 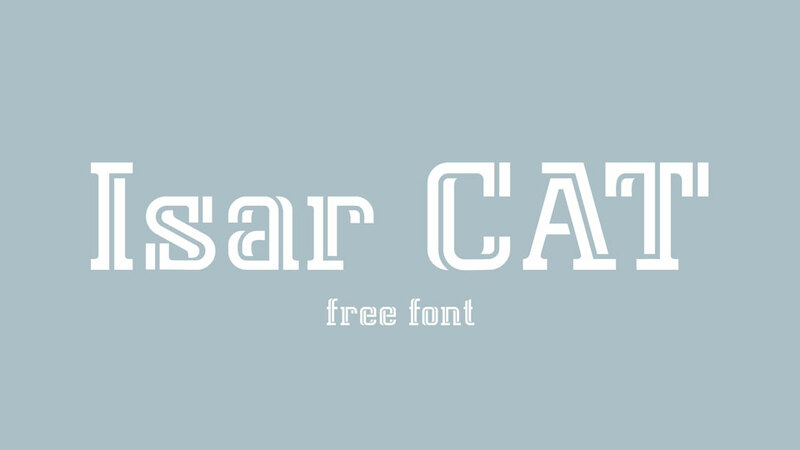 Isar CAT is a free inline display font with 1151 glyphs in the 3 major European alphabets, Latin, Greek and Cyrillic it is possible to cover virtually any European language and far beyond. 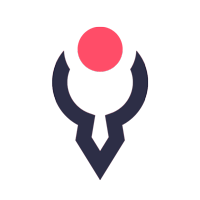 And none of the manifold characters were automatically digitized from a scanned draft, they were drawn carefully by hand, glyph for glyph. 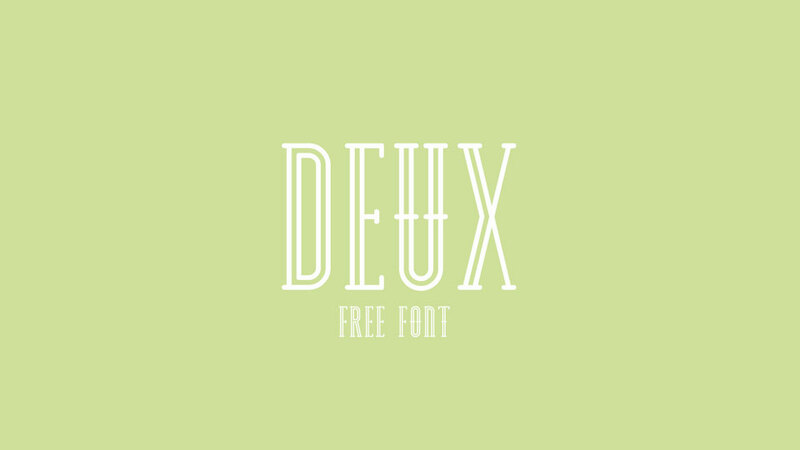 Deux is a free elegant condensed outlined font. 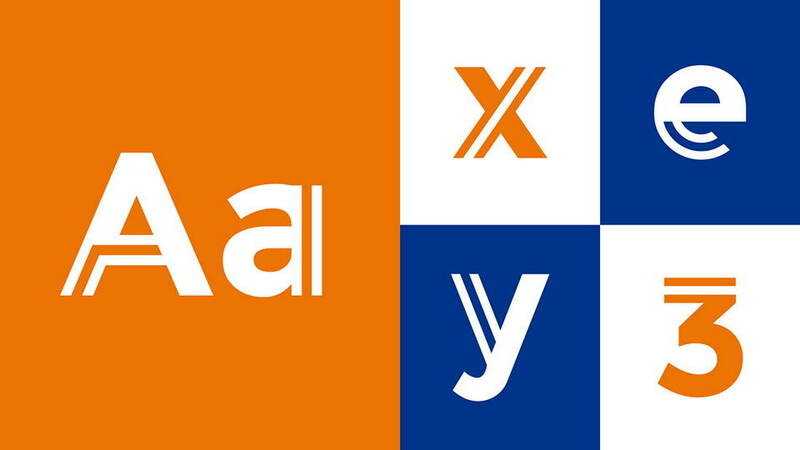 It contains all caps letters numbers and symbols, supports Latin and Cyrillic languages. 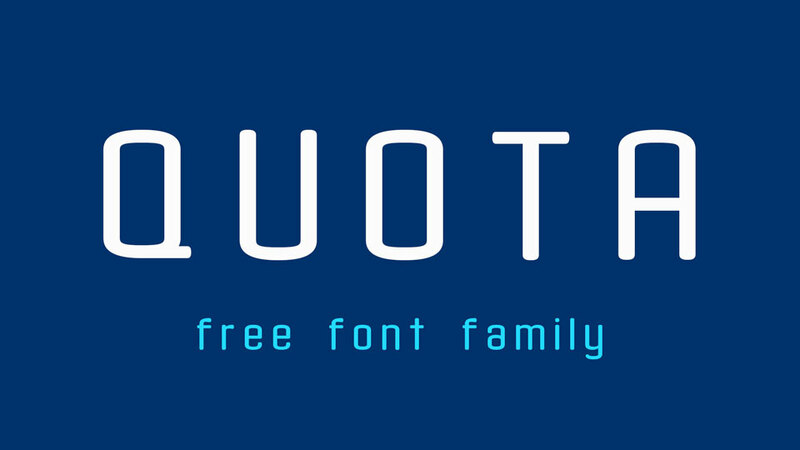 Great for minimalist logos, headlines, branding and more. 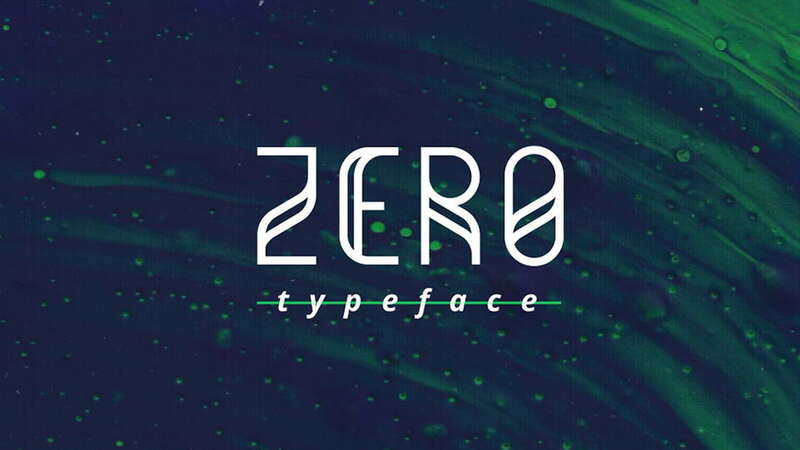 Zero is a sans serif display typographic system. 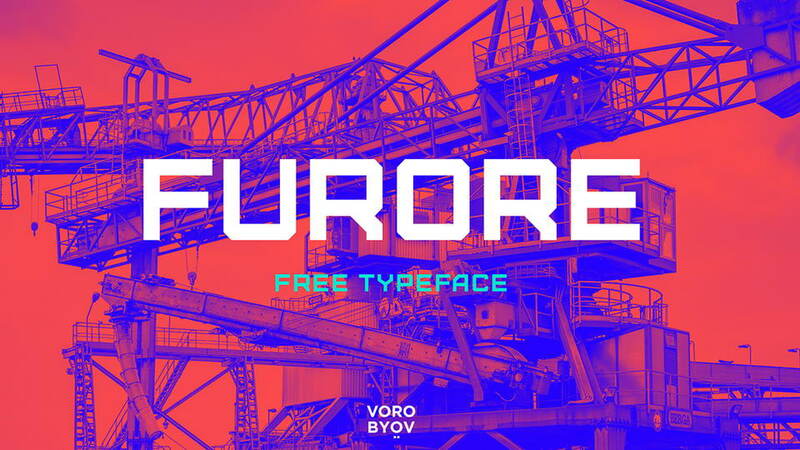 This font is geometric and grid-based, the same grid is used to design all the glyphs, “W” and “M” apart. It’s suitable for titles, posters and also logos. 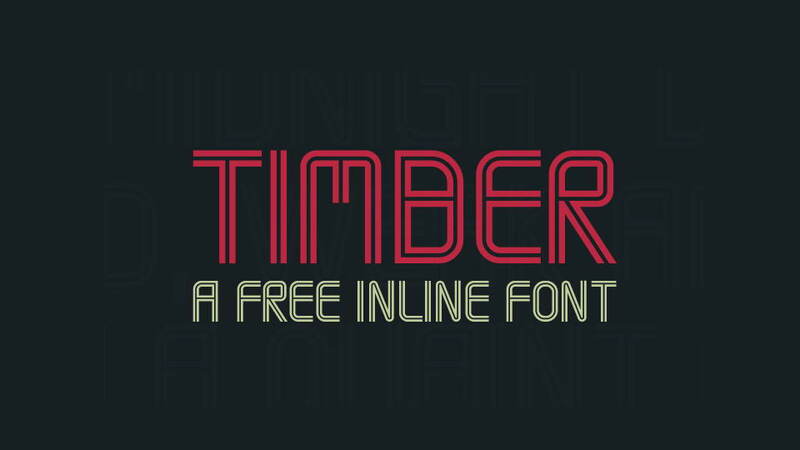 Timber is a free font made that’s very versatile as you can easily combine the letters with minimal effort in Illustrator to achieve great typographic effects. The lines are perfectly aligned to be connected to each other. Uppercase and lowercase also feature different letters. 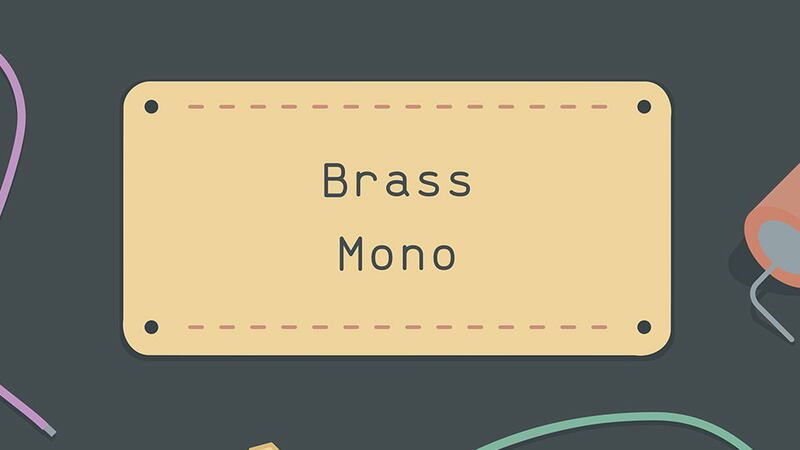 Balans (Dutch for ‘balance’) is a free geometric font inspired by search for a creative, free and balanced life. 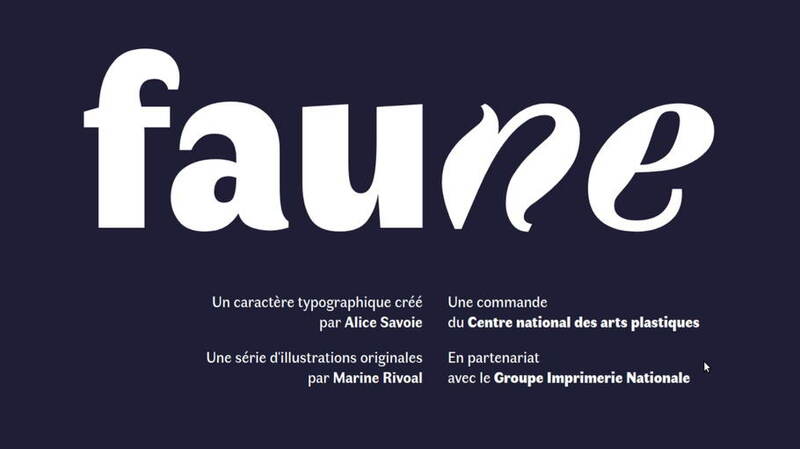 This typeface created in searching of balance mostly between words and shapes. It’s a blend with basic graphic shapes and quotes from some of personal heroes. 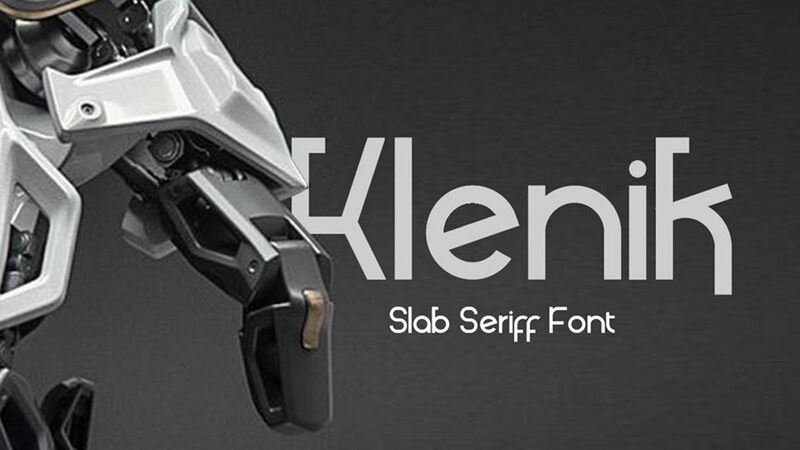 Typeface comes with uppercase and lowercase letters and numbers. 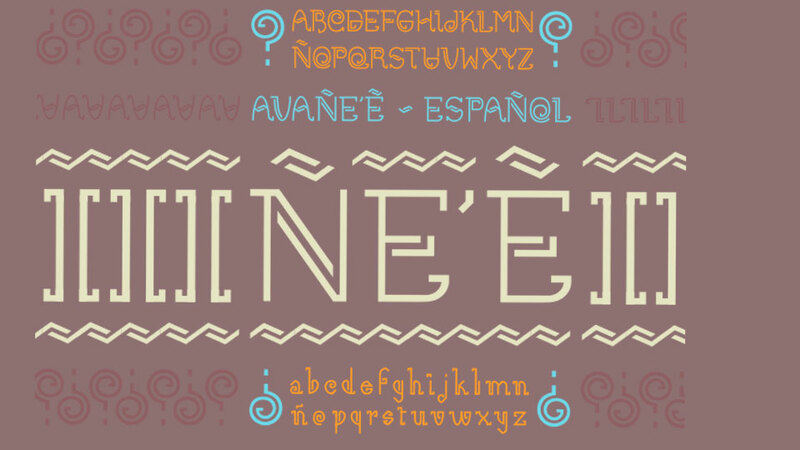 Font based in Guaraní culture. It includes special glyphs and ligatures to write in Guaraní language. 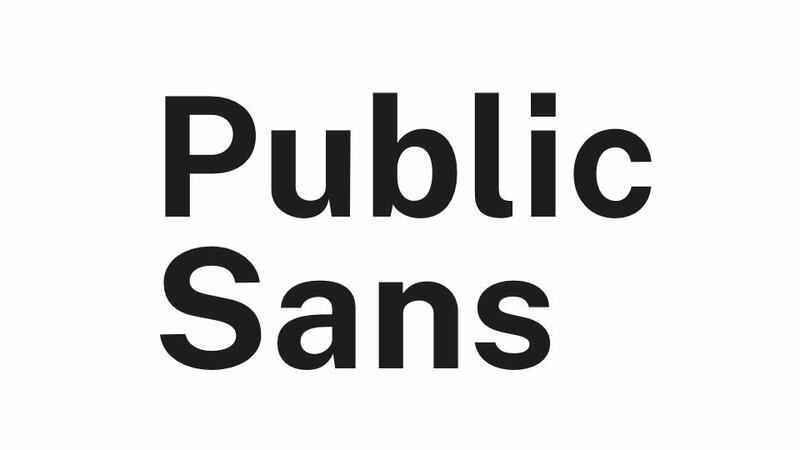 This font contains uppercase and lowercase letters, numbers and symbols and some multilingual accents. 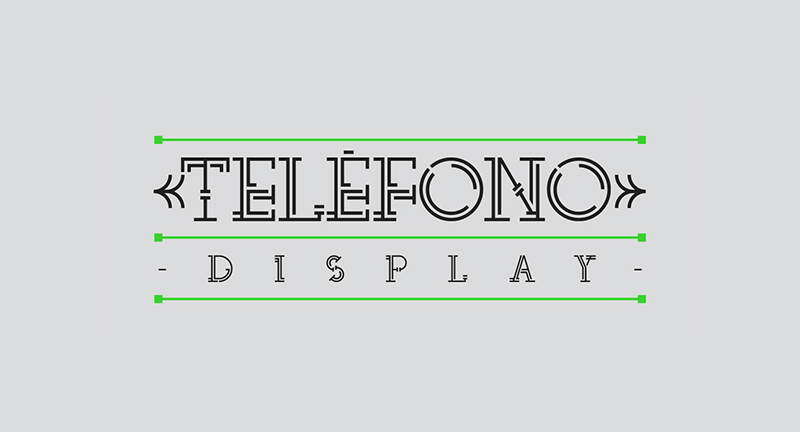 Telefono is a free experimental font and it’s made for headlines & highlights, logos and editorial design typefaces with “ART DECO” finishes, with aesthetics of posters, advertisements and signs that could be seen in New York in the 20s. 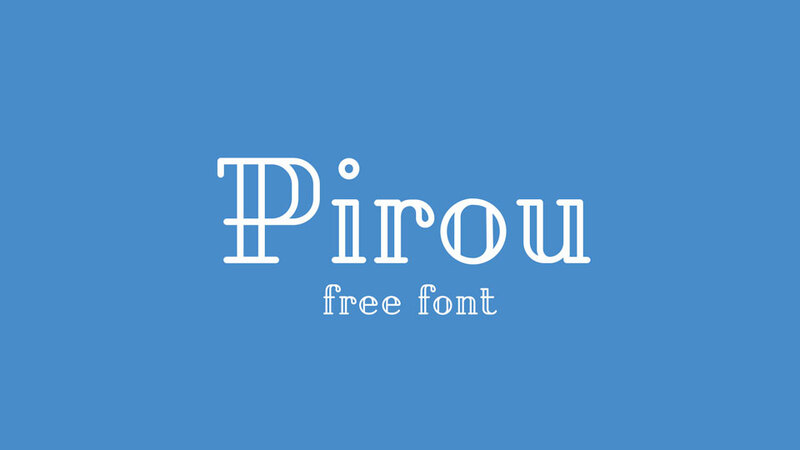 Types with perspectives, marked edges and with a lot of contrast. Telepfono was born with the intention of seeing a decaying headline typographic style to give a digital and modern element.